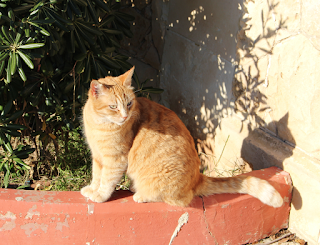 Alley Cat Allies: Feral, stray, and pet cats are all members of the same species; they are all domestic cats. But stray cats and feral cats are also different from each other in a very important way—in their relationship to and interactions with people. Whether you are a shelter worker, veterinarian, or feral cat advocate—or you just share your neighborhood with feral cats—knowing how to tell the difference can help inform how best to interact with a cat or what, if any, intervention would be in each cat’s best interest. 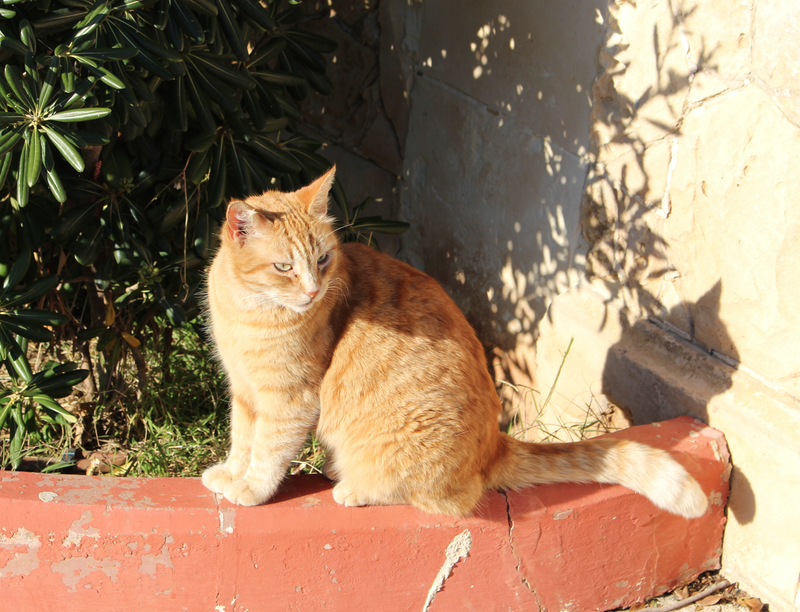 What is the difference between a stray cat and a feral cat? How do I tell the difference when the cats are outdoors? How do I tell feral and stray cats apart once I have trapped them?